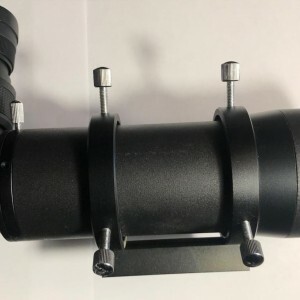 Stellarvue F60M2 Finderscope with lighted recital Sold! 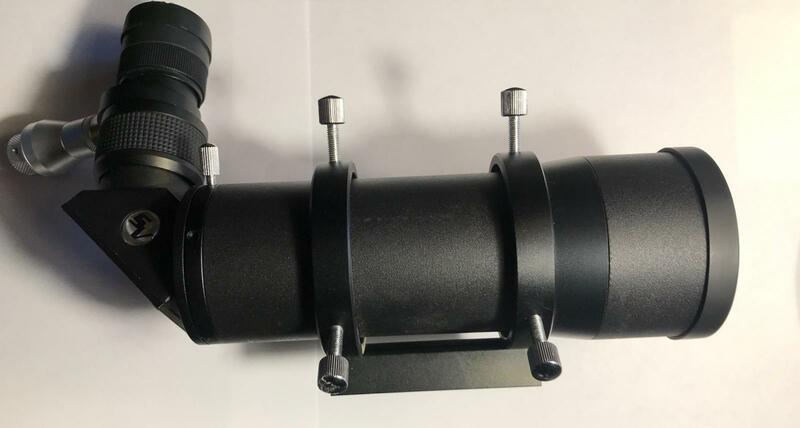 I have a Stellarvue F60M2 Finderscope with lighted recital in excellent condition for sale. Sale include all you see here including Finderscope, Mount Rings, Dovetail, and lighted Recital. Shipped Free Freight Continental USPS. PayPal only.